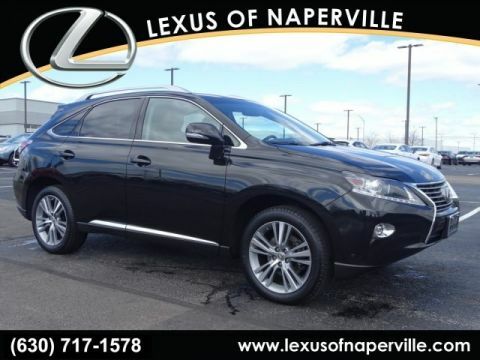 ** HAND SELECTED, METICULOUSLY INSPECTED, THOROUGHLY RECONDITIONED L/CERTIFIED BY LEXUS ** UNLIMITED MILEAGE WARRANTY FOR 2 YEARS ** FACTORY RECOMMENDED MAINTENANCE INCLUDED FOR 2 YEARS UP TO 20,000 ADDITIONAL MILES ** ALL WHEEL DRIVE ** NOW LET’S GO OVER JUST A FEW OF THE MANY FEATURES THAT THIS RX 350 IS EQUIPPED WITH… PREMIUM PACKAGE, NAVIGATION SYSTEM WITH VOICE COMMAND, COMFORT PACKAGE, BLIND SPOT MONITOR SYSTEM, XENON HID HEADLAMPS, LED FOGLAMPS, RAIN-SENSING WIPERS, HEATED AND VENTILATED FRONT SEATS, 19-INCH ALUMINUM ALLOY WHEELS, INTUITIVE PARKING ASSIST, LEATHER TRIMMED INTERIOR, ONE-TOUCH OPEN/CLOSE MOONROOF, POWER-FOLDING HEATED OUTSIDE MIRRORS, TOWING PREP PACKAGE WITH TRANSMISSION COOLER AND HEAVY DUTY ALTERNATOR/RADIATOR, 3.5-LITER V6 ENGINE, 6-SPEED AUTOMATIC TRANSMISSION, LEXUS 12-SPEAKER PREMIUM DISPLAY AUDIO SYSTEM, HD RADIO WITH ITUNES TAGGING, AUTOMATIC DUAL ZONE CLIMATE CONTROL WITH REAR VENTS, POWER BACK DOOR, POWER TILT/TELESCOPIC STEERING COLUMN AND MUCH MORE!! 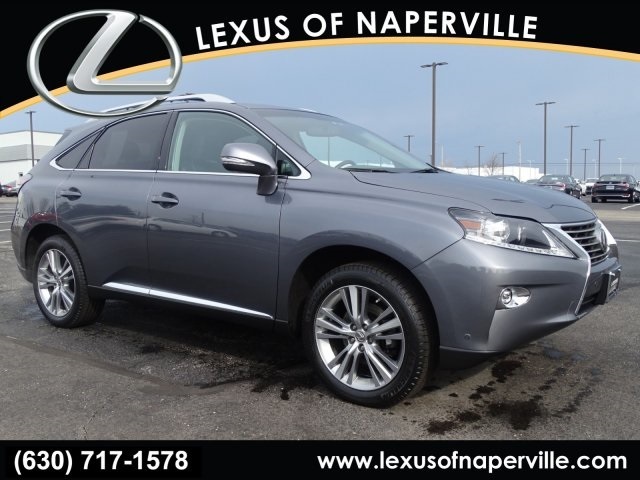 PROFESSIONALLY DETAILED AND FRESH OUT OF OUR SERVICE DEPARTMENT, THIS RX 350 IS READY TO GO!! 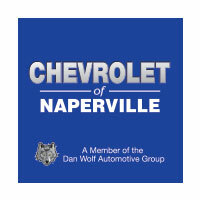 COME ON IN FOR A TEST DRIVE TODAY!! AS ALWAYS, ONE LOW PRICE!! PLAIN AND SIMPLE!! SEE YOU SOON!! 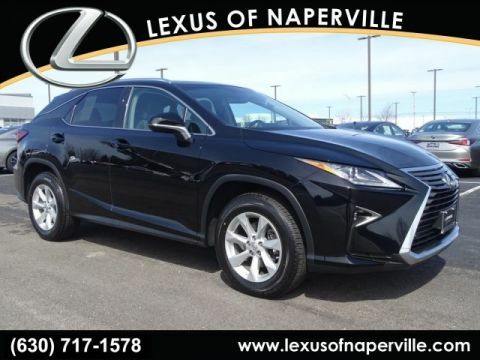 ** HAND SELECTED, METICULOUSLY INSPECTED, THOROUGHLY RECONDITIONED L/CERTIFIED BY LEXUS ** UNLIMITED MILEAGE WARRANTY FOR 2 YEARS ** FACTORY RECOMMENDED MAINTENANCE INCLUDED FOR 2 YEARS UP TO 20,000 ADDITIONAL MILES ** ALL WHEEL DRIVE ** NOW LET'S GO OVER JUST A FEW OF THE MANY FEATURES THAT THIS RX 350 IS EQUIPPED WITH... PREMIUM PACKAGE, NAVIGATION SYSTEM WITH VOICE COMMAND, COMFORT PACKAGE, BLIND SPOT MONITOR SYSTEM, XENON HID HEADLAMPS, LED FOGLAMPS, RAIN-SENSING WIPERS, HEATED AND VENTILATED FRONT SEATS, 19-INCH ALUMINUM ALLOY WHEELS, INTUITIVE PARKING ASSIST, LEATHER TRIMMED INTERIOR, ONE-TOUCH OPEN/CLOSE MOONROOF, POWER-FOLDING HEATED OUTSIDE MIRRORS, TOWING PREP PACKAGE WITH TRANSMISSION COOLER AND HEAVY DUTY ALTERNATOR/RADIATOR, 3.5-LITER V6 ENGINE, 6-SPEED AUTOMATIC TRANSMISSION, LEXUS 12-SPEAKER PREMIUM DISPLAY AUDIO SYSTEM, HD RADIO WITH ITUNES TAGGING, AUTOMATIC DUAL ZONE CLIMATE CONTROL WITH REAR VENTS, POWER BACK DOOR, POWER TILT/TELESCOPIC STEERING COLUMN AND MUCH MORE!! 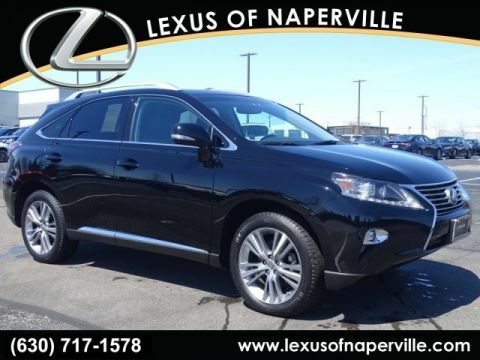 PROFESSIONALLY DETAILED AND FRESH OUT OF OUR SERVICE DEPARTMENT, THIS RX 350 IS READY TO GO!! COME ON IN FOR A TEST DRIVE TODAY!! AS ALWAYS, ONE LOW PRICE!! PLAIN AND SIMPLE!! SEE YOU SOON! !